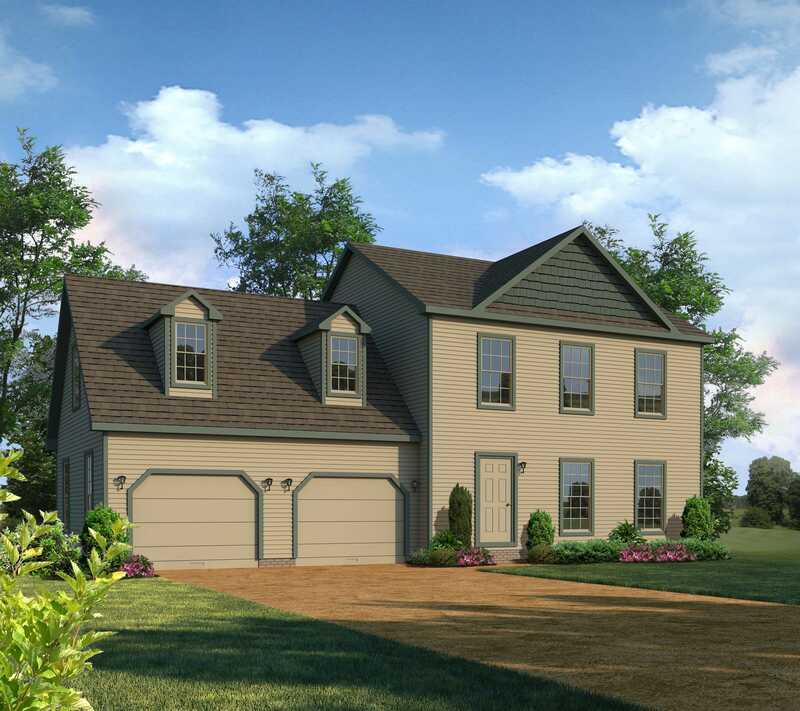 This 2 Story plan offers all the necessities with economy and budget in mind. 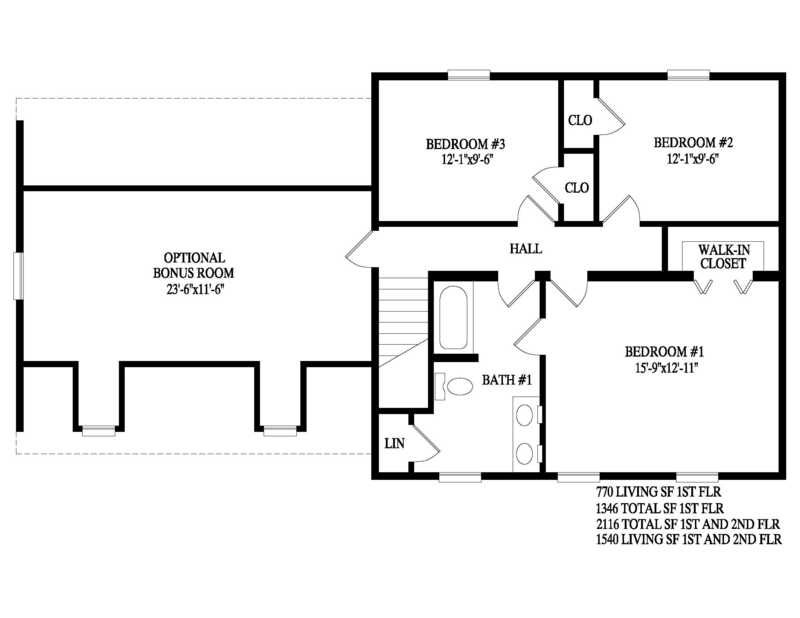 3 Bedrooms and no unnecessary wastes of space. 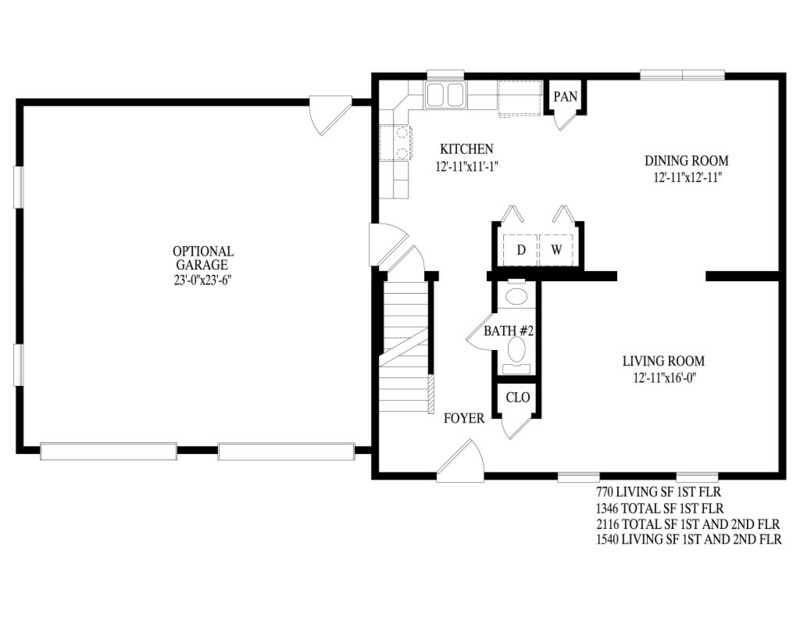 The first floor remains spacious and open while and keeps the washer/dryer easily accessible.